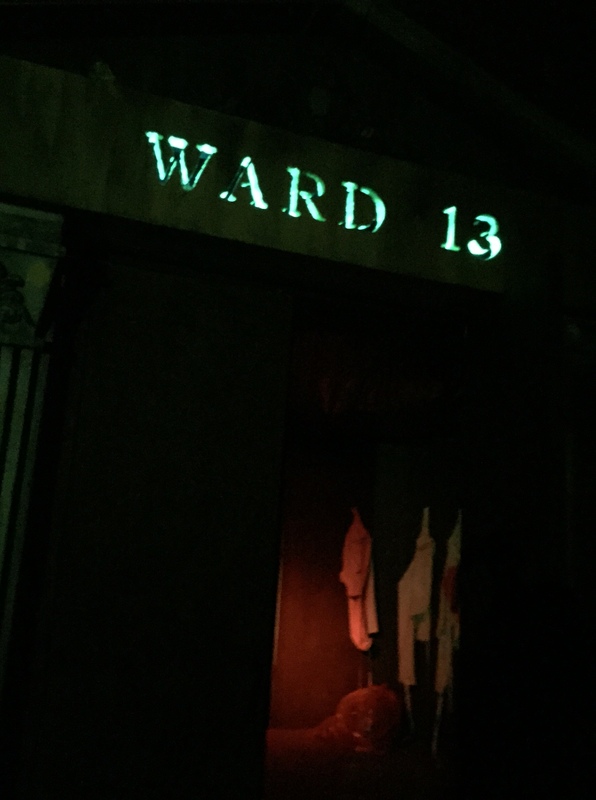 Evil Twin Studios, the team behind last year’s award winning haunt, RAYMOND HILL MORTUARY HAUNTED HOUSE, returns with their newest mad creation: WARD 13. 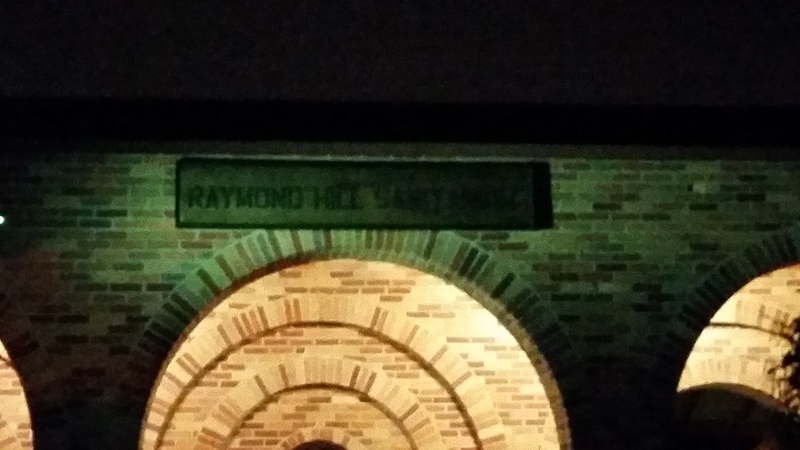 What starts off as a simple visit to your crazy uncle at Raymond Hill Sanitarium quickly descends into chaos and insanity as the patients take over the asylum. The experience can be described as fast-paced, interactive mayhem as you roam the halls and rooms trying to escape all sorts of demented patients. 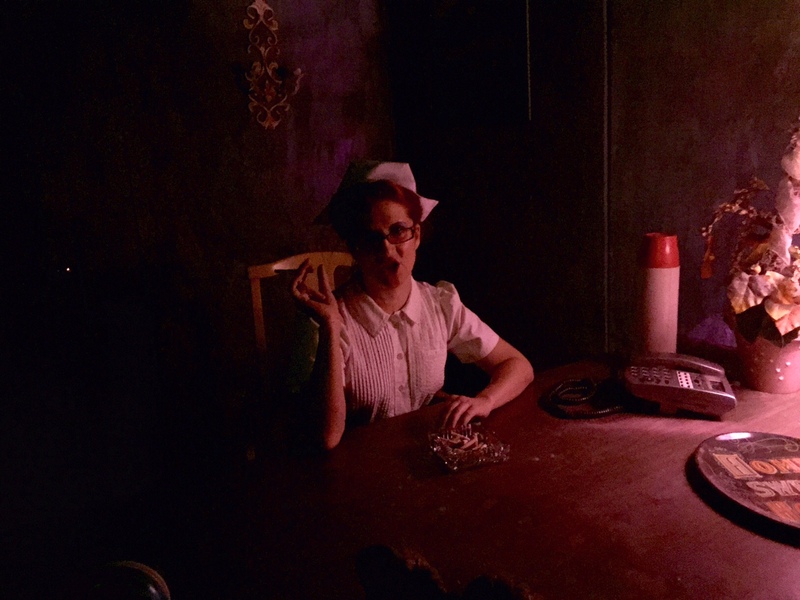 As in past ETS haunts, WARD 13 features great acting and one truly original scare you’ve never seen before. (If you have, you’ve probably been committed before). Do yourself a favor and check-in to Ward 13. Just don’t take the meds and watch your back – unless you want a permanent stay.